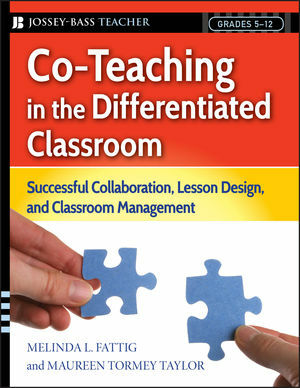 Co-Teaching in the Differentiated Classroom is a practical hands-on guide that explains how to implement co-teaching programs in mixed-ability classrooms. 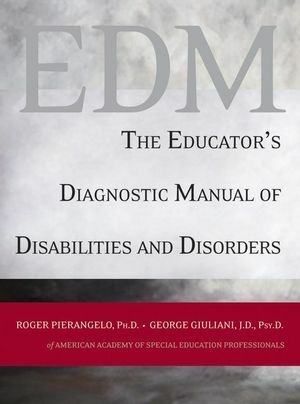 Based on the authors' award-winning model, this important guide shows how special education teachers can pair with general education teachers to improve classroom functioning while promoting high achievement for all students. The book provides tested frameworks and tools for teacher collaboration on lesson planning, student grouping, assessment, and discipline. It also offers guidance on managing overcrowded classrooms and on designing and implementing differentiated lessons and assignments, and includes advice for administrators. MELINDA L. FATTIG is an instructor in special education at Humboldt State University in Arcata, California. MAUREEN TORMEY TAYLOR is a language arts and social studies teacher at the McKinleyville Middle School, McKinleyville, California. 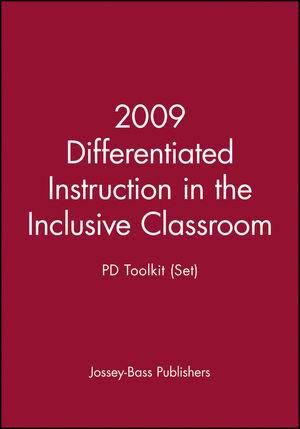 Helps schools respond to educational mandates for both inclusion and standards-based learning. Helps teachers manage overcrowded classrooms with mixed-ability students. Provides guidance on differentiating lessons, including lesson-planning templates. Includes tips and tools for scheduling, assessment, discipline, and ability grouping. 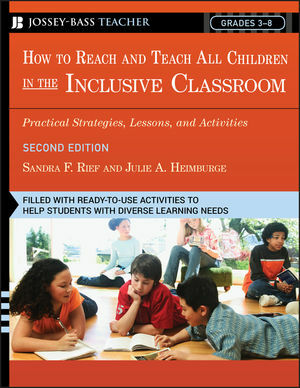 Flexible and adaptable to diverse school/classrooms situations and needs.